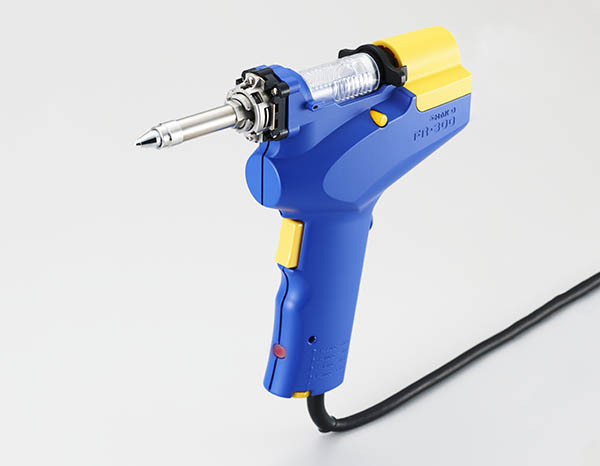 The Hakko FR-300 desoldering tool puts the performance of an industrial desoldering station into a compact, lightweight hand tool that can be used on the workbench or in the field. 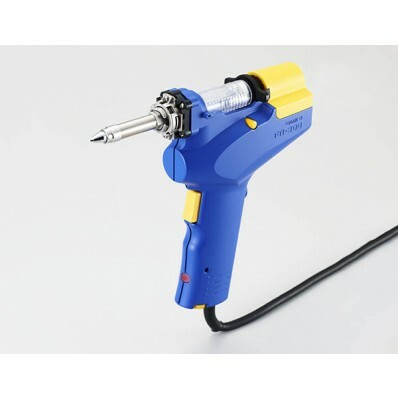 This versatile tool has a longer than normal cord to provide extra reach, integrated power switch to turn the tool off when not in use, and a quick-change nozzle system. 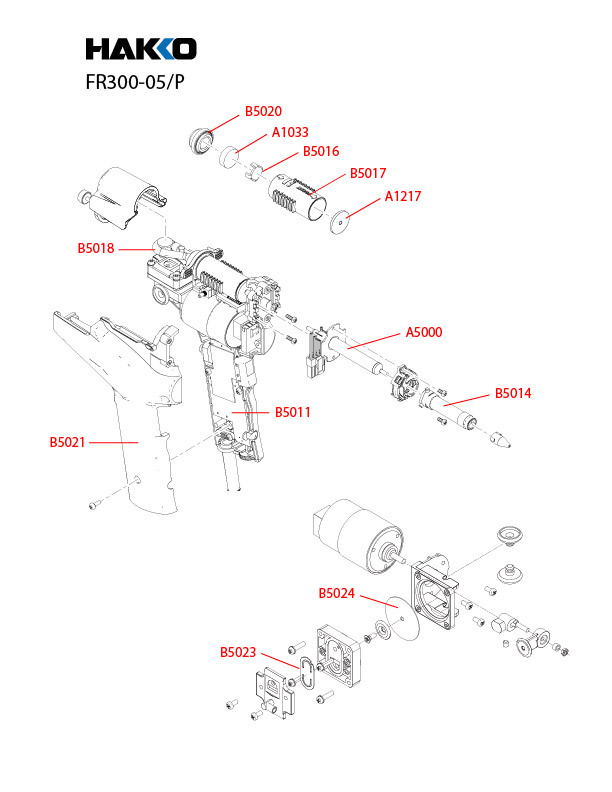 This part number has been replaced with FR301-03/P. Note: Before storing the unit in the carrying case, be sure to insert the nozzle into the protective cover to prevent risk of burn and melting of carrying case. (L x W x H) 8.3 x 1.9 x 8.9 in. 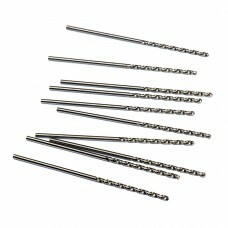 B5015, Wrench for FR-300 Wrench for the FR-300 Desoldering Tool.